West Ham captain Mark Noble says they could finish as high as seventh in the Premier League. 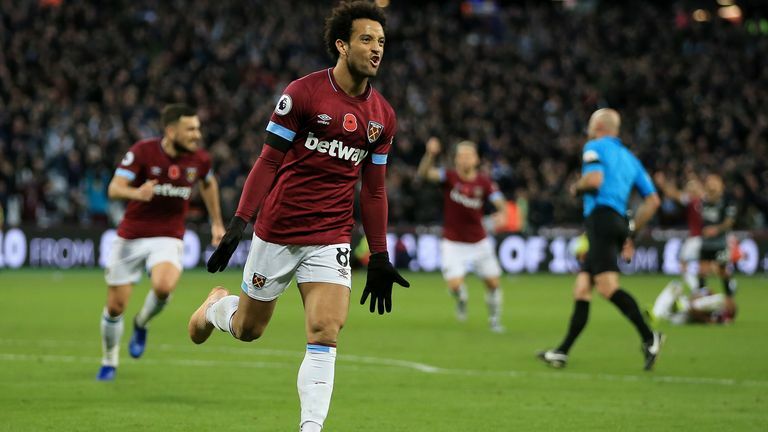 After losing their opening four matches, West Ham beat Burnley 4-2 at the weekend to climb to 13th in the table. Noble told Sky Sports News: "I think the league is so tight. Apart from really the top six that are going to run away, I think the rest of us are in a battle for between 13th and ninth, or probably a little bit higher - maybe seventh - so we will see. "As long as we keep winning games, we will be fine. After the tough start we had, we had a lot of people saying - which you get - a lot of negative comments. "But I think the way we are playing football now and way we are taking the game to teams as well - Chelsea at home and Manchester United at home - we played fantastic in those games." 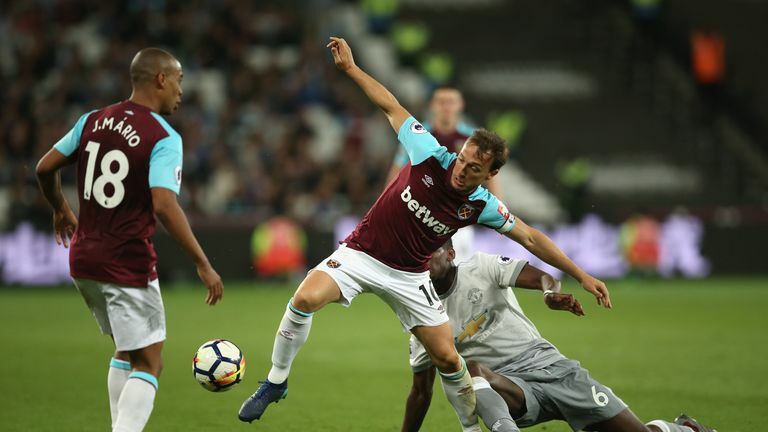 Noble is currently serving a three-game ban after a red card against Leicester City but isn't concerned about regaining his place in the team. "Not at all really. As long as the team is winning. It is a long season, we have so many games. It doesn't fuss me at all. "Obviously I'm not injured, so I train every day and obviously I miss the games, but that's the price you pay when you make tackles and you play the game the way I do. "You are going to mistime a tackle sooner or later and I did that." Noble was speaking to Sky at the launch of The Players' Project where West Ham are promising to invest £10m over the next three years into the local community.